According to the national MS society, multiple sclerosis (MS) is not a fatal illness. There are, however, rare cases of rapid disease progression that can be fatal. The life expectancy of someone living with multiple sclerosis is estimated to be about seven years shorter than that of the general population. With the continuous advancements in medicine and improvements in healthcare and lifestyle, this discrepancy in life expectancy has reduced over time. In addition, both the MS population and the general population has seen a striking increase in longevity in the last decades. A 7-year difference in life expectancy between the MS population and the general population. 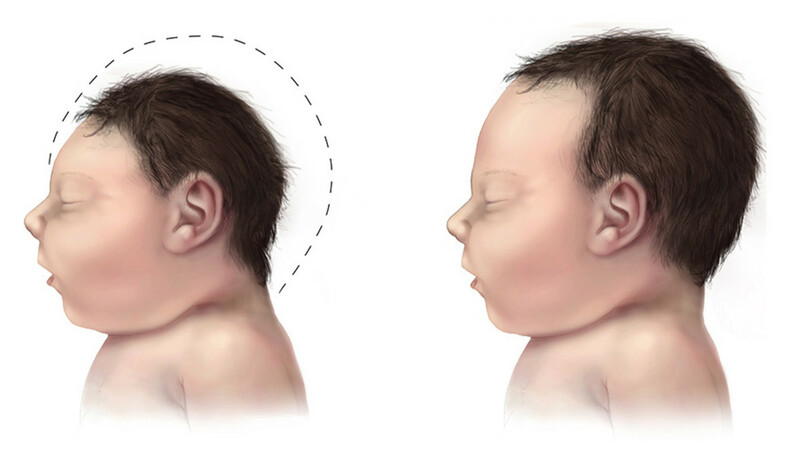 Similar results were observed in study 1 (Marrie R. A. et al) and study 2 (Lunde H. M. B. et al). In a Canadian study to investigate the association between concurrent diseases and survival, a group of over 5000 MS patients was compared to another group of about 28000 people from the general population. The research team observed a shorter life expectancy in the MS group. 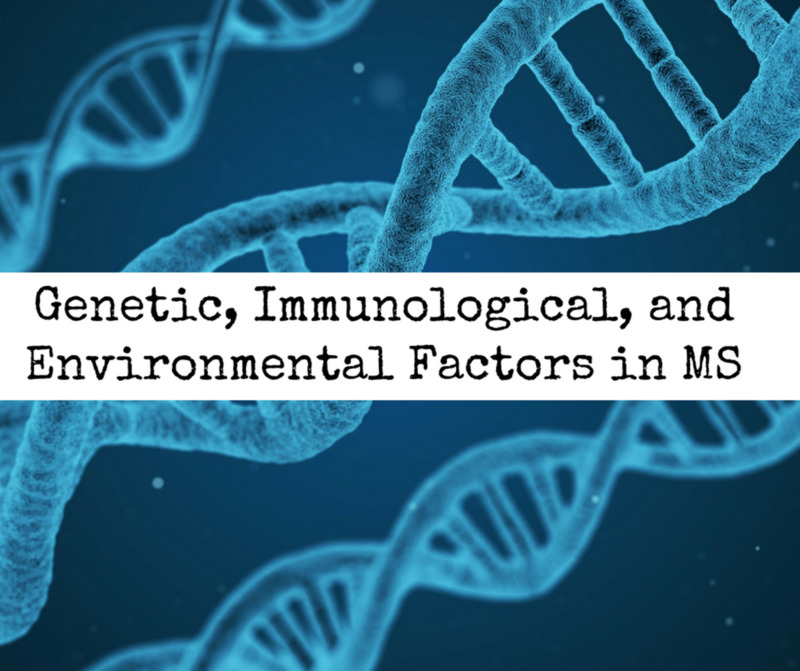 The median survival was 76 and 83 years, for the MS group and the general population, respectively. In both groups, concurrent diseases were found to have a significant impact on life expectancy. The magnitude of the observed impact was not higher in the MS group. 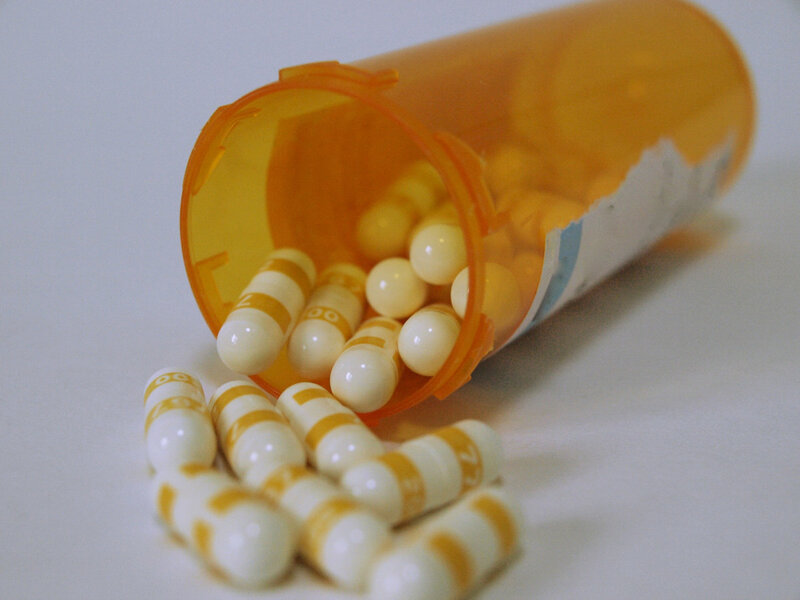 A similar study was conducted in Norway to investigate survival and cause of death in a sample of patients with MS patients compared to the general population. Over a period of 60 years, people diagnosed with MS were enrolled in the study. 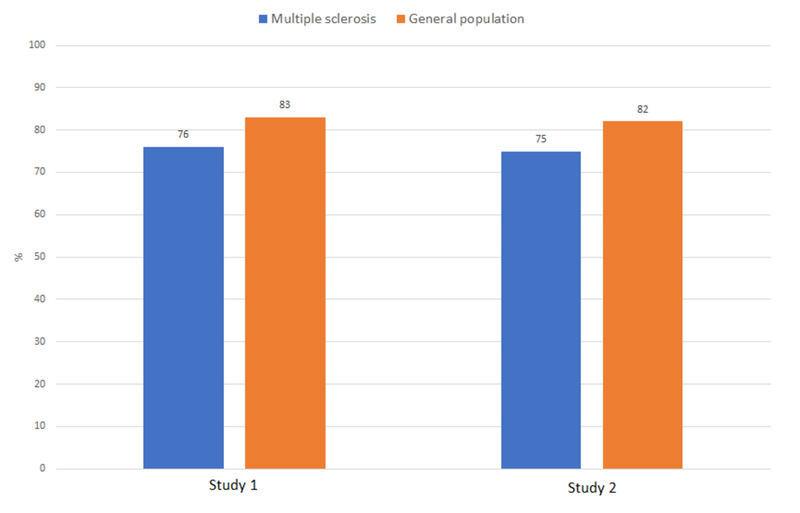 A median survival of 75 years was observed in the MS sample against 82 years in the general population—also a difference of 7 years, similar to the results of the previous study described above. In additional to presenting evidence of the difference in life expectancy between both populations, some studies conducted interim analyses at different time points over time. It has been shown that the difference in life expectancy between both populations tends to decrease with time. This means that the difference in life expectancy used to be higher a few decades ago compared to today. Women tend to outlive men everywhere in the world. This difference in life expectancy between men and women is larger in some countries than others. According global estimates from the WHO database, on average, women live about 4 to 5 years longer men. This estimated difference has been fairly constant over the years. Age at the time of diagnosis: this group is usually dichotomized into one group of individuals less than 50 years old and another group of individuals aged 50 or more. The hypothesis here is whether those who were diagnosed at a younger age tend to live longer, and vice versa. Gender (male, female): women live longer than men—that's no news. Therefore, the objective here would be to explore whether the female MS patients have an additional advantage in terms of longevity. Type of MS: there are different types of MS. This is an important variable to investigate whether one MS type is associated to a higher life expectancy than another. While some studies found clinically significant variables in their subgroup analyses, others found none. This inconsistency in the subgroup analyses between studies maybe due to insufficient data in the studies where no trend was found. Insufficient data yields inadequate statistical power to detect potential differences between subgroups—because data is broken down into several small portions (subgroups) when such analyses are conducted. Adequately powered studies are therefore needed to further analyse the effect of meaningful variables such as smoking habits, level of physical exercise, drinking habits and type of MS treatment. I love this and I think everyone should read it, whether you are an MS sufferer or a family member of one. They call it the Dr Seuss MS poem. I hope you like it. 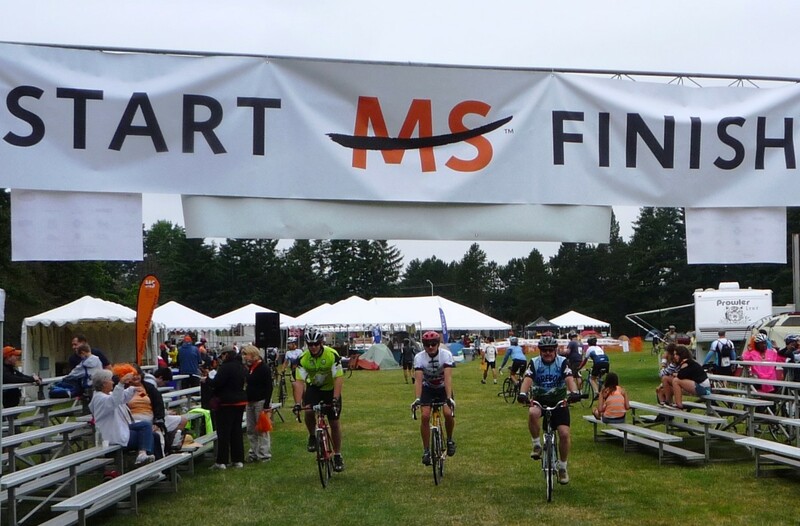 The severity of MS varies to a large extent from person to person. In some cases, the symptoms remain extremely mild while others progress towards severe physical and mental deficits. What in your experience are the most frustrating symptom of MS? The world has seen a steady increase in life expectancy since the end of the second world war. The global life expectancy at birth at the end of last century (2000) was reported at 66 years. In 2015, that number rose to 71 years, according to data from the world health organization (WHO). The average life expectancy in the Americas was 74 years in the year 2000 and 77 years in 2015. In Europe, life expectancy at birth was 72 and 77 years in 2000 and 2015 respectively. The reasons for improvements in life expectancy over time in the general population can be likened to those observed in the MS population. Experts believe that these can be attributed in a large extent to the continued progress we've seen in medicine. As you would expect, breakthroughs in the treatment of injuries and causes of death have a strong correlation with survival. Despite the overall increase in longevity over time, life expectancy in the MS population still remains lower than that of the general population. This is due to the disease and the various complications that comes with it. According to the National MS society, many of the complications of MS can be prevented or managed. The risk of developing other medical condition as a result of MS could be reduced by paying attention to overall health and wellbeing, and generally avoiding behaviours that would aggravate MS symptoms. 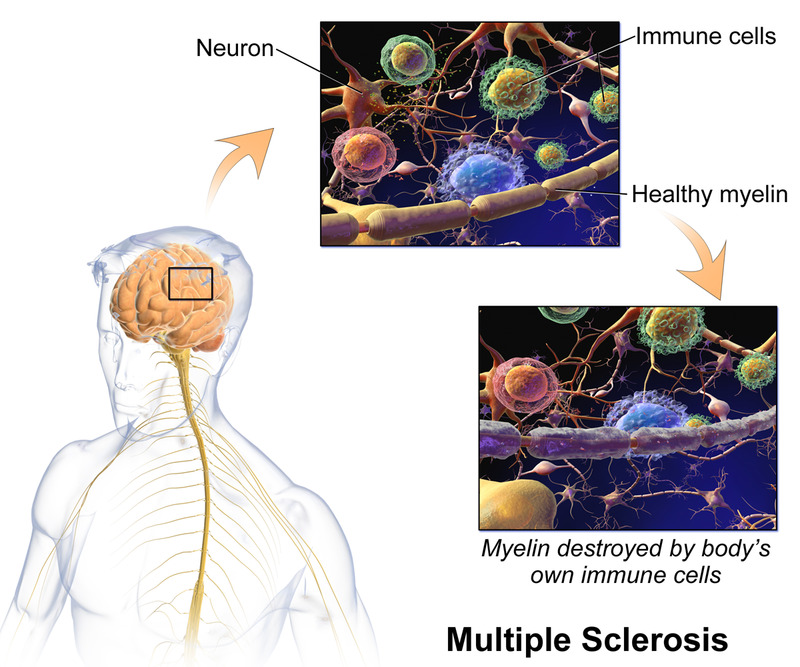 Is Multiple Sclerosis or MS Hereditary? Crohn's Disease Life Expectancy: Will Your Life Be Shorter?